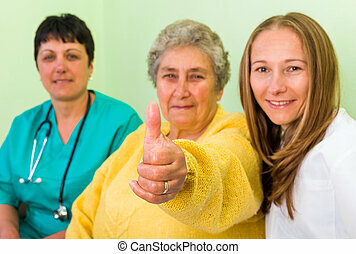 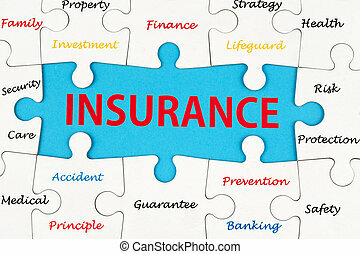 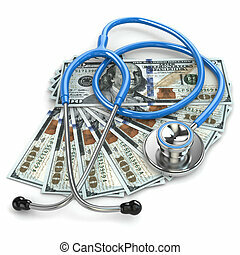 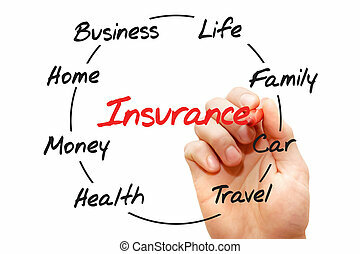 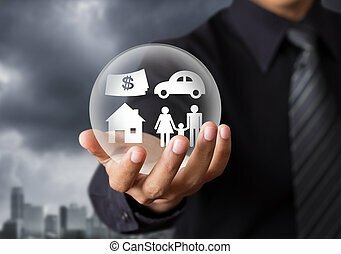 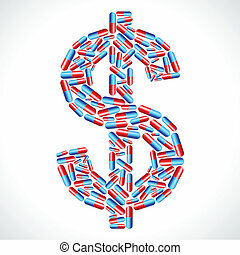 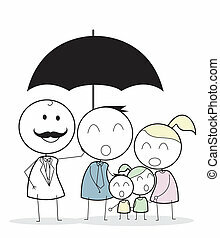 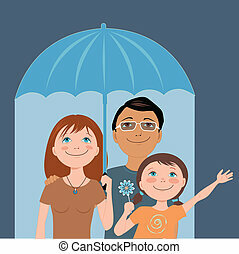 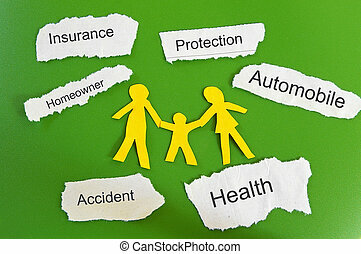 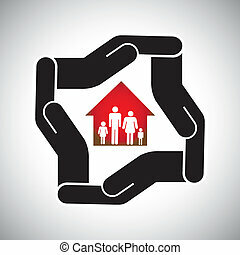 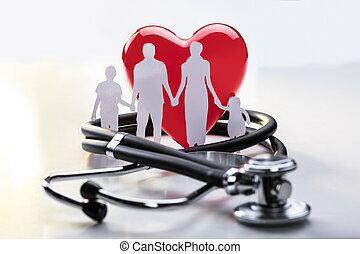 Family health insurance. 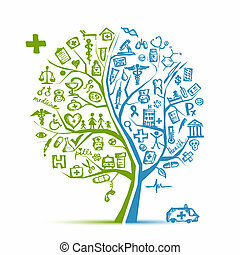 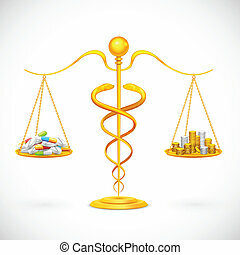 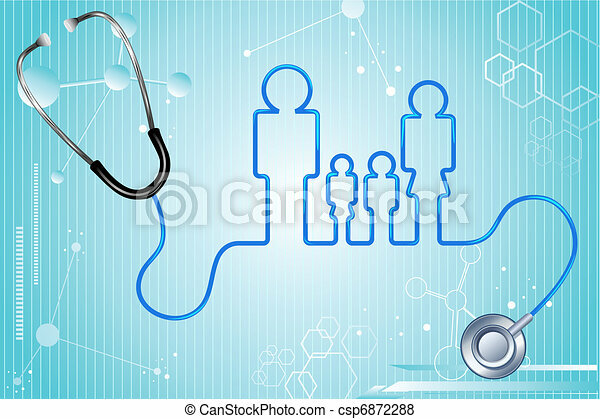 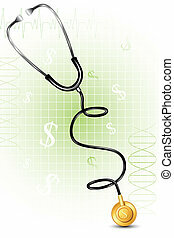 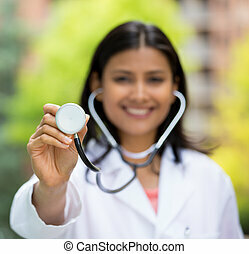 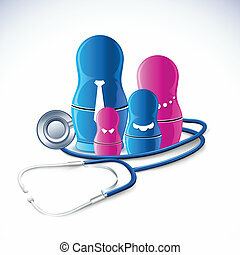 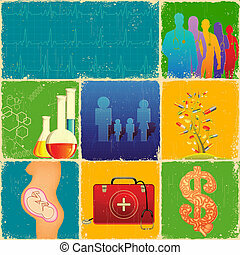 Illustration of family icon with stethoscope on abstract medical background. 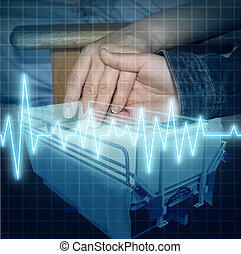 Hospital care and medical family support as the hand of a child giving assistance to an adult patient with an ECG or EKG icon and a stretcher as a health concept of emotional help and caring for the ailing.